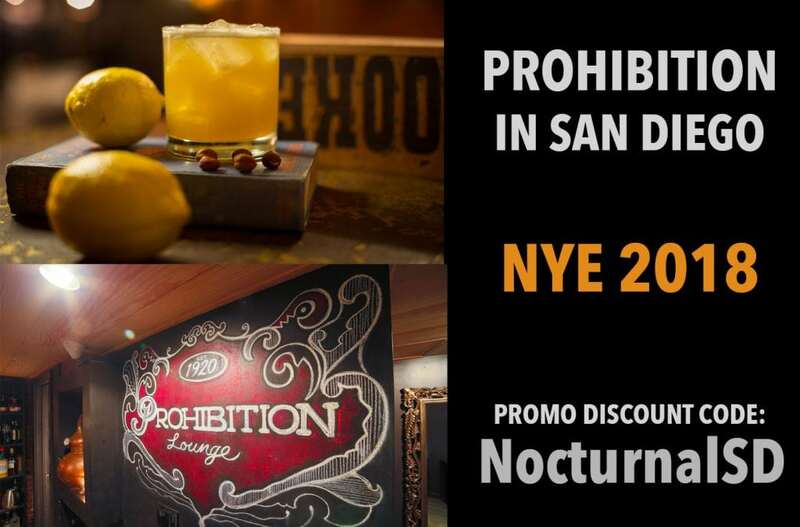 Prohibition NYE 2018 Discount Promo Code Tickets San Diego happening at Prohibition in San Diego on December 31st 2017. This will be one of the most exclusive New Years parties in San Diego so make sure you get tickets. Get discounted general admission nye tickets, discounted NYE bottle service and even a complimentary glass of champagne. Prohibition NYE early bird tickets are currently available here for a discounted rate on top of the discount you receive from the promotional coupon code we provide you. Prohibition San Diego GA Discount Tickets are available here for discounted general admission tickets to the Prohibition NYE 2018 event. Get discounted early bird tickets, discount GA (general admission) tickets and more. Each ticket Includes a complimentary glass of champagne as well as a midnight champagne toast! 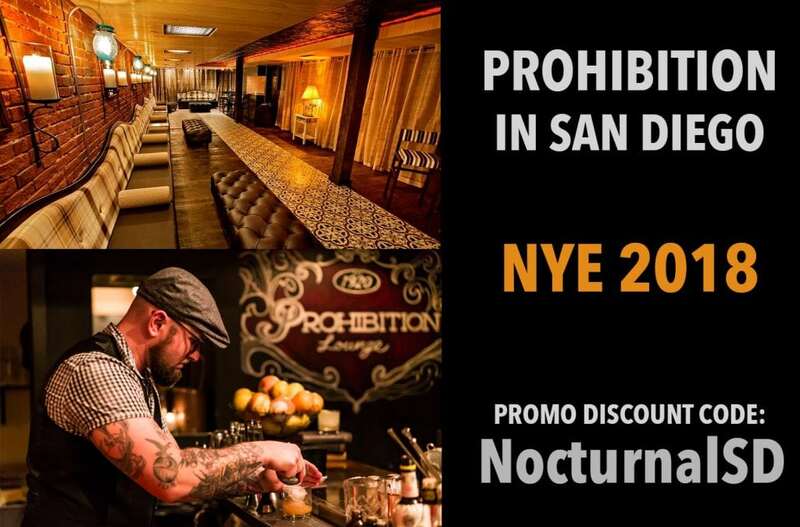 Prohibition 1920 NYE Event will be exclusive and some of San Diego’s finest will be attending. 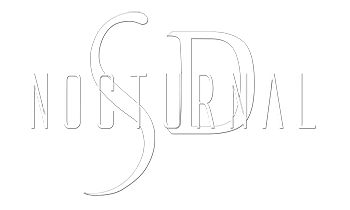 Its known as San Diego’s most exclusive speakeasy starting their NYE event at 8:00pm. Discount San Diego NYE Bottle Service at San Diego Speakeasy club, Prohibition. 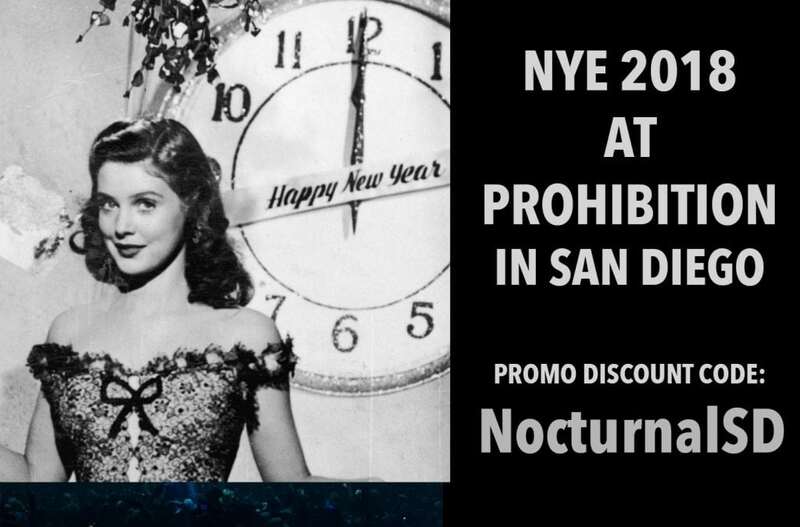 Don’t miss this Speakeasy NYE event at Prohibition in San Diego December 31, 2017.